RRC BLOG: Gas Masks on RRC! 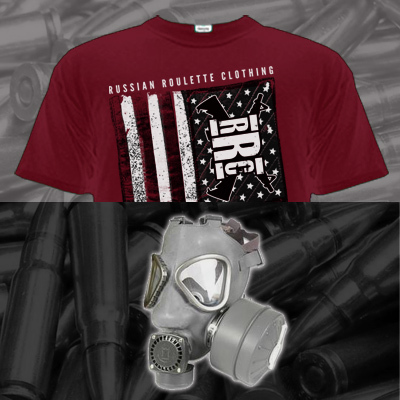 We have a limited number of "Pledge Allegiance" Gas Mask packs available! Retail is $35.00. These are the style of masks used in the "Dubpocalypse" video.